The future is bright, and in fact, it glows. The next generation multimedia systems that will debut this year in the LS, GS, LX and RX- feature sleek, redesigned graphics with borderless icons that “glow” when selected. The Multimedia Update will be released on select 2016 models arriving this year, while others will receive the update in future calendar years. 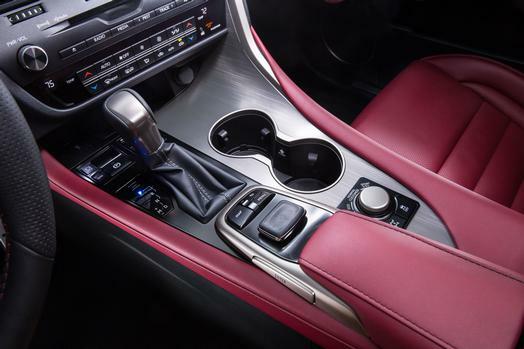 The Remote Touch Interface on the 2016 Lexus RX and LX now features a BACK button. 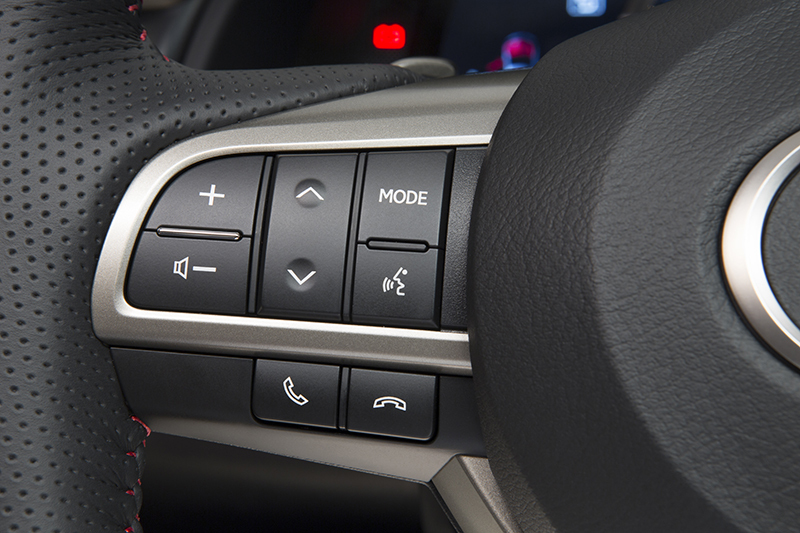 The Remote Touch Interface on the ’16 RX and LX also brings back the ultra intuitive ENTER buttons, similar to the original Remote Touch Device on 2010-2012 RX model years. 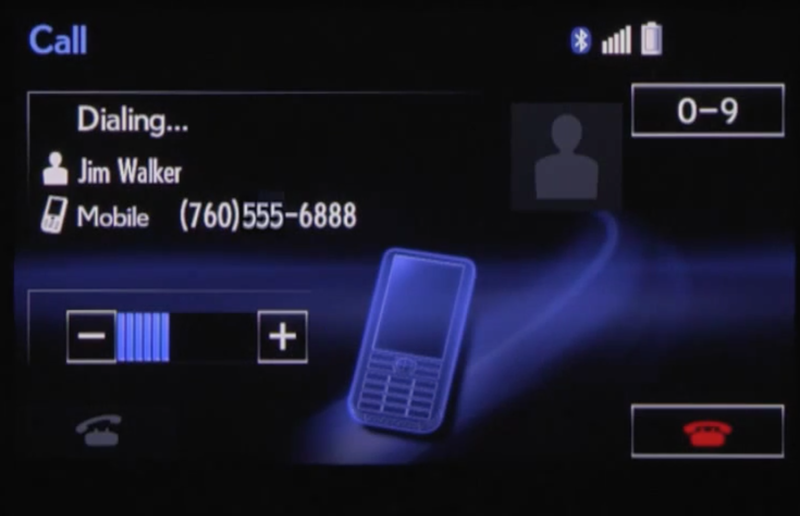 The Next Generation will also help new users learn voice command options with the new “Beginners Mode.” This new option will assist users by displaying categories: Navigation, Music, Apps and Phone- instead of offering suggestions such as “Go to Navigation” or “Call John Smith” as it does now. These categories will provide users easy access to available voice commands based on the command category they need. So to minimize sound interference, the 2016 Lexus RX introduces a microphone located above the driver, moving it from the current location in the overhead console. 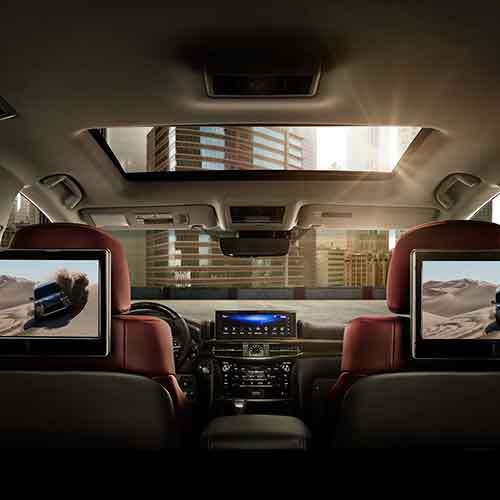 On Lexus models equipped with the 12.3″ display, new owners will now have the option to view maps via Navigation in a full-screen display. The shared screen with side panel displaying audio, climate and other details will also be available as it is now. The available Rear Seat Entertainment System now features 11.6″ seat back displays which enables two different view-able video sources and the industry’s largest LCD displays! These impressive screens also tilt to further ensure optimum viewing. 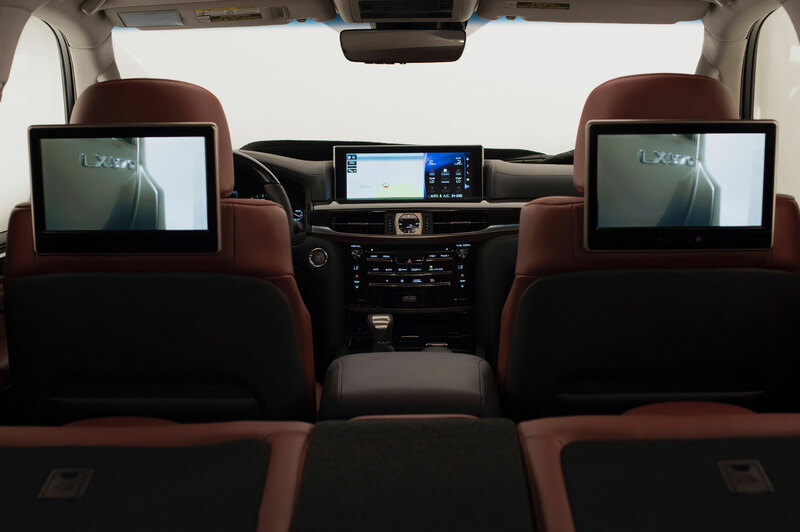 The new Rear Seat Entertainment System also allows users to connect various HDMI-compatible devices such as smartphones, video cameras and gaming systems, providing additional entertainment options….truly impressive. Learn more from visiting with any of our Certified Sales & Leasing Consultants at North Park Lexus at Dominion!